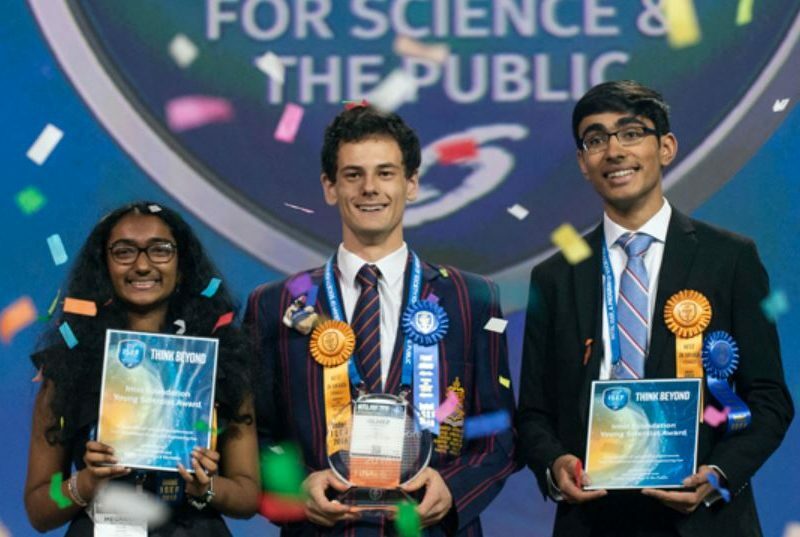 Becoming a finalist at the Intel ISEF is an honor won at a Society-affiliated science fair. Each fair is allotted a certain number of projects that they may bring in a given year. 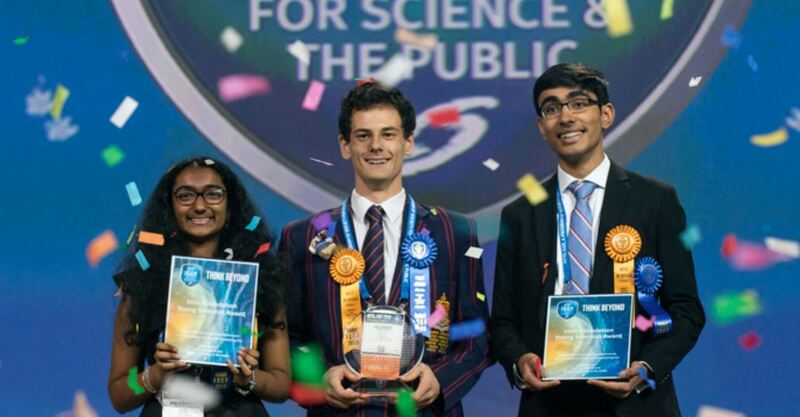 Once finalists have been awarded, a fair will register an Official Party. An Official Party includes an Adult-in-Charge (the chaperone and designated point person for the students), and other individuals – adults, teachers, student observers and any other persons that fall within the Official Party size limit.